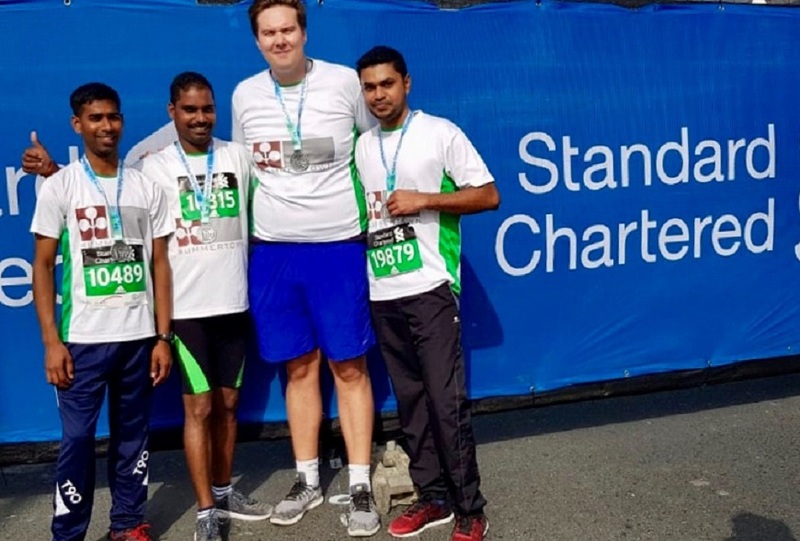 Congratulations to our 2019 Standard Chartered Dubai Marathon participants; Jack, Martin, Ramesh and Srinivas for running the 10km race. This is the 8th year Summertown employees have participated in Marathon, as part of our wellness and wellbeing program. In addition to our employees improving their own fitness and health, Summertown will be matching their participation fee and donating it to a local charity.